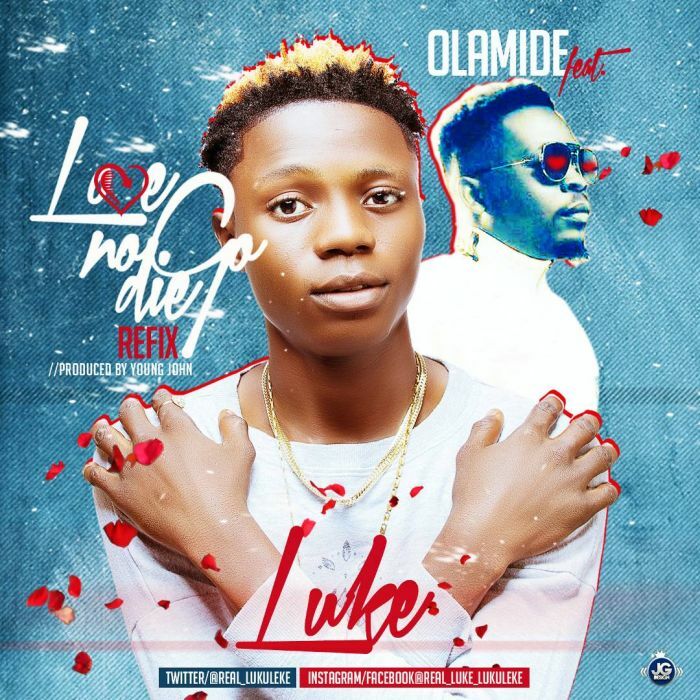 Lukuleke who goes by the stage name “Luke” is here with the refix for Olamide’s latest effort titled “Love No Go Die“. 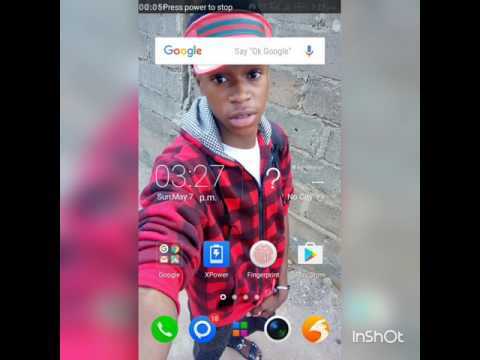 On this Single, Luke shows off his Lyrical power as he sings along with Baddo. Jam it & Tell us what you think. Enjoy! !